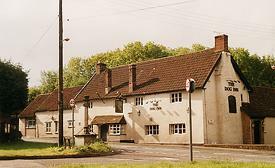 The public house sits on the Cotswold Way. Close to the M4, junction 18. Bath and Cirencester are only a short car journey away. 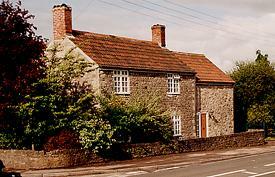 Accommodation is offered in several cottages surrounding the pub. Beautifully kept and homely cottages. Comfortable beds. Washing and drying facilities, sitting rooms, gardens and conservatory. Breakfast is usually in the cottages, however, the four en-suite rooms in the pub will be serviced from there. Bed & Breakfast from �28.00. Evening Meal from �6.95. © copyright 1999 - 2004 Sherpa Expeditions Limited, all rights reserved. 29 The Green, Richmond, North Yorkshire, DL10 4RG.